Sometimes another blogger’s post prompts further thoughts and a blog post of my own. Actually, that happens a lot. That was the case recently when I read a post by a fellow local, Mt. Pleasant-based blogger Jack White. In his Navigate Jack blog, he wrote about his Sunday morning routine involving the morning paper. The paper he reads however is not delivered to his doorstep. Instead to his computer screen. Rather than peruse the harsh headlines in the daily newspaper, Jack opts to start his day reviewing something more engaging … a collection of favorite blogs. I, too, have migrated in this direction, and have come to know and appreciate a handful of talented writers online. Unlike journalists who are required to deliver the who, what, when and where in an objective manner, bloggers are everyday, ordinary people writing about things they care about. They tell passionate stories of experiences that have moved them and offer advice from what they’ve learned along the way. As a subscriber, I’ve come to know these bloggers personally. Their posts inspire, motivate, educate, inform and expand me. 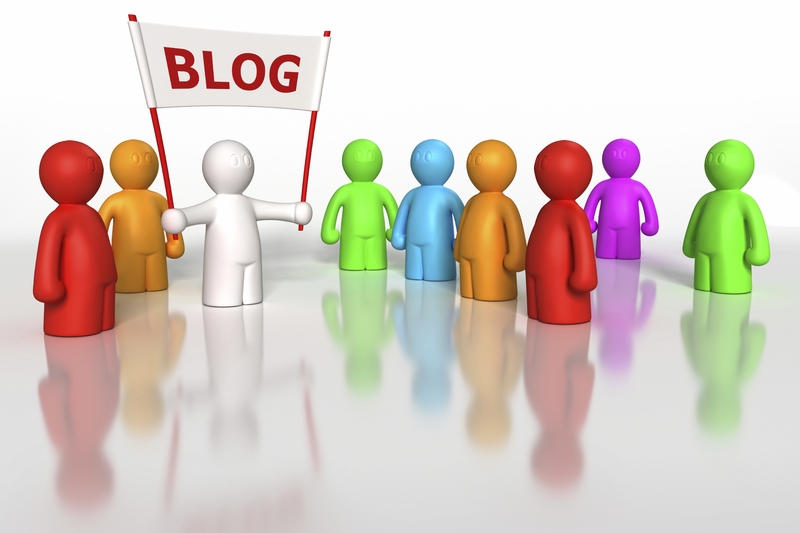 In some cases, like Navigate Jack’s blog post, prompt me to take action Reading Jack’s blog post encouraged me to chime in with applause for bloggers. Like Jack, I’m always on the look out for interesting blogs to follow. With that in mind, I thought I’d share a few of my favorite blogs, in turn, hopefully you’ll pass along a few of your favorites, too. One girl’s year-long experiment with caffeine and conversation. As a senior at Michigan State University, Megan embarked on a yearlong project to share a cup of coffee with someone she doesn’t know and write about what she learns along the way. She’s currently in week 44 of her 52 week journey. It’s been enlightening to follow her journey. One woman’s quest to walk every street in the city of Lansing, Michigan. Along the way, Blogger Ariniko O’Meara hopes to patronize as many local businesses as she can. In doing so, she also intends offer media attention, publicity, and support to Lansing small businesses and draw attention to the Lansing area. Following her saunter through our state’s capital city is always enlightening with a fresh eye on the hidden gems in Lansing. Chris Brogan is the Godfather of blogging. With more than 11 years experience in online community, social media, and related technologies, his blog is in the Top 5 of the Advertising Age Power15o. But that’s not why I follow Chris. His writing is spot-on with advice learned from his own real-life experiences in the world of social media. Kati Mora is the “girl behind the plate”. She’s a registered dietician who couldn’t cook when she began her career. She figured if she could learn to cook healthy and tasty meals anyone could. She invited the Internet world to join her on the journey and Around the Plate blog was born. Kati shares lots of nutrition tips, along with her life as a mom, pastor’s wife and entrepreneur. It’s been fun getting to know the girl behind the plate.